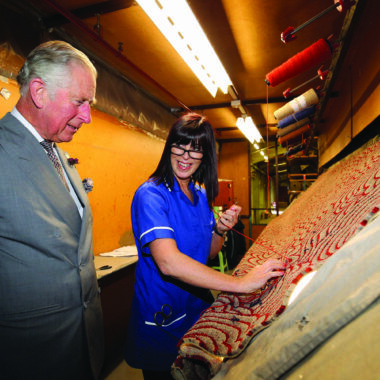 Ulster Carpets was established in 1938 by George Walter Wilson in Portadown. Ulster's headquarters are still located on the same site. 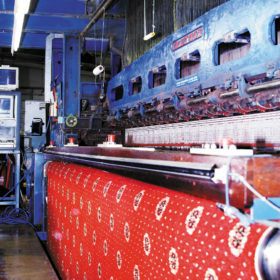 Castleisland Weaving was developed in 1941 following the outbreak of World War II. When the supply of cotton and jute to make carpets became impossible, Castleisland Weaving became a means of diversification and a way to provide much needed materials for the war effort. 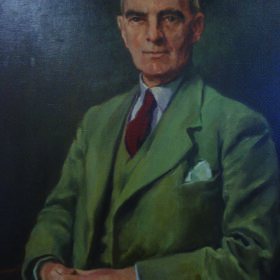 George Walter Wilson wanted to alleviate unemployment in the town as well as sustaining business throughout wartime and so decided to return to his roots in weaving cloth. 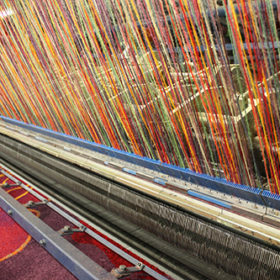 The first electronic Jacquard loom was installed, simplifying the process of manufacturing textiles with complex patterns. We developed the innovative PSYLO™ weaving technology. 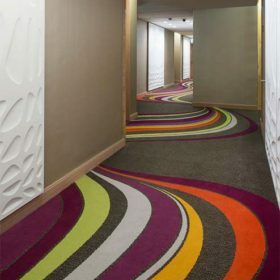 PSYLO™ (Pre-Selected Yarn Loading Operation) revolutionised the carpet industry by having no pattern restriction, allowing a greater range of colours and greater design freedom. 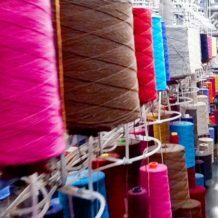 We introduced package dyeing into our manufacturing process, resulting in time efficiencies and a richer of coverage of dye on our yarn. In recognition of our innovative PSYLO™ weaving technology, we received the prestigious Queen's Award for Enterprise in 2006. 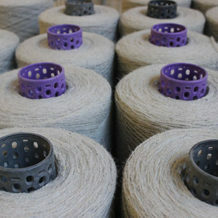 Ulster Carpets was the first company in Northern Ireland and the first textile manufacturer in the UK to be awarded the Carbon Standard Award. 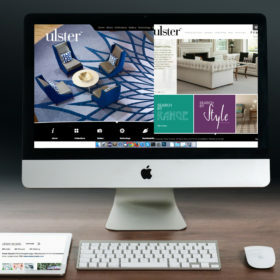 Keeping in tune with decades of market leading innovation, Ulster Carpets became the first carpet manufacturer to offer 5m wide, premium quality, woven wilton carpets. 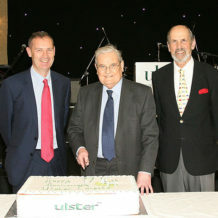 We marked our 75th anniversary in 2013 and celebrated by hosting a gala dinner with over 550 guests, including past and present employees, shareholders and members of the wider Ulster community. 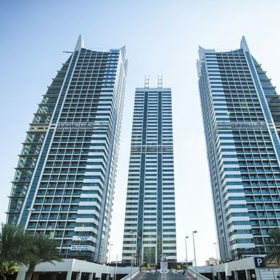 We opened our Middle East office in Dubai to enhance our presence in the region. Ulster Carpets was delighted to welcome HRH The Prince of Wales & HRH The Duchess of Cornwall for a tour of our Portadown headquarters in May 2016. Our Royal visitors took time to speak with a number of employees during a walk around at Castleisland. 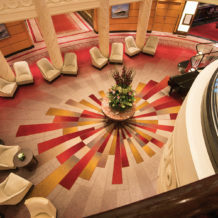 2017 saw the iconic ship, The Queen Mary 2, undergo a £90 million refurbishment, taking over 8 million hours to complete. 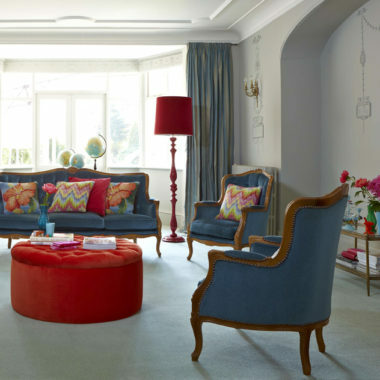 This huge project included 21,500 sqm of bespoke Ulster axminster carpet. 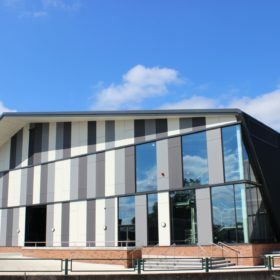 Our state of the art dye house and energy centre became fully operational. This £10m investment has seen our efficiency and productivity increase while vastly decreasing our use of energy and production of waste. 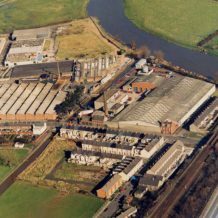 Ulster Carpets has been manufacturing carpet for 80 years in Portadown, Northern Ireland, and today 75% of our product is exported out of the United Kingdom.